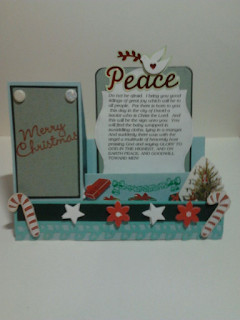 Crafting with Helena: Christmas in July side step card. 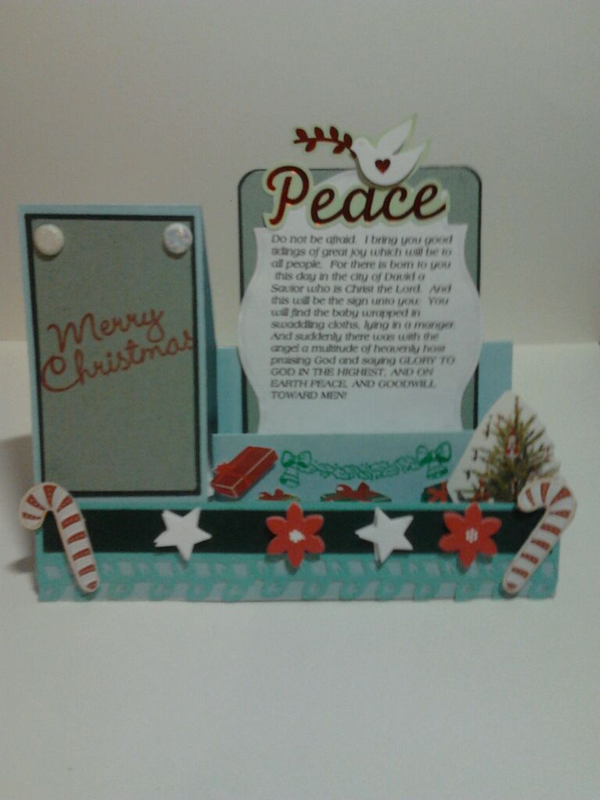 Christmas in July side step card. 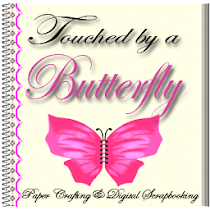 In the midst of all the excitement of becoming a CTMH Consultant and trying to get my blog set up to promote my new endeavor I totally forgot to post my Christmas in July side step card that I made. I am a day late but what the heck it is also 6 months early! I hope you enjoy looking at it as much as I liked making it. Always remember that the sky is not the limit it is only the view! I am so glad that I know you. I just love this card, do I get it for Christmas Yay Me LOL. As always Moe, you have my back. Thank you my friend! Such a beautiful card. I love it. Thnks Celeste! It was not for you beauitful work the card would not show up as preety as it does. Thank you so much! Helena, what a beautiful Christmas side-stepcard!!! Thanks Audrey! I hope to be making more cards in the future. It has fast become my passion! Signed up to follow through Google Reader (couldn't find a link to sign up for emails) and I shared on FB! Awesome giveaway! Thanks so much for the chance to win! !